Would you like to replenish and hydrate? Protect it and stimulate it? 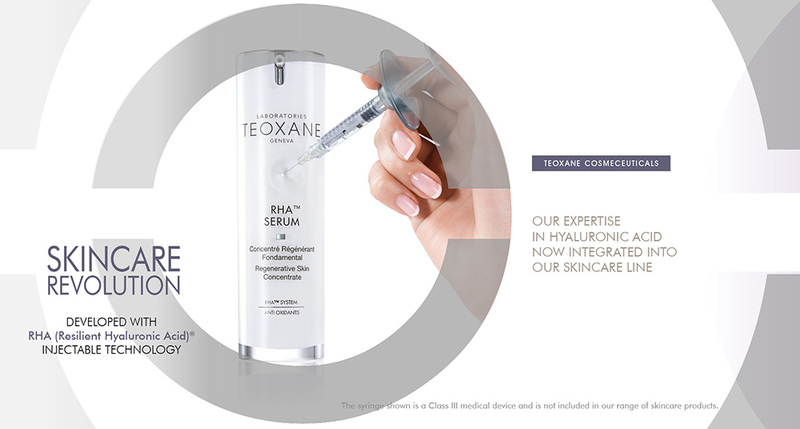 Bio Boosters by Teoxane helps to hold back the appearance of early wrinkles, or smooth out mature skin. Redensity is a unique and patented formula. It contains a high concentration of natural free hyaluronic acid. Plus a combination of antioxidants, amino acids, minerals and vitamins all of which are naturally present in our skin. This is an injected product, placed into the very surface of the skin. For optimal results, it is recommended to follow the complete protocol of treatments to get long lasting results. 3 sessions at 3 week intervals will create immediate change. 1 session 1 to 3 times per year depending on your needs will maintain the change.